Below you see a random picture of one of the kites from the category 'Build by me chronological' (234). Click on the picture, or on the following link to details of this kite (and probably some more pictures)! 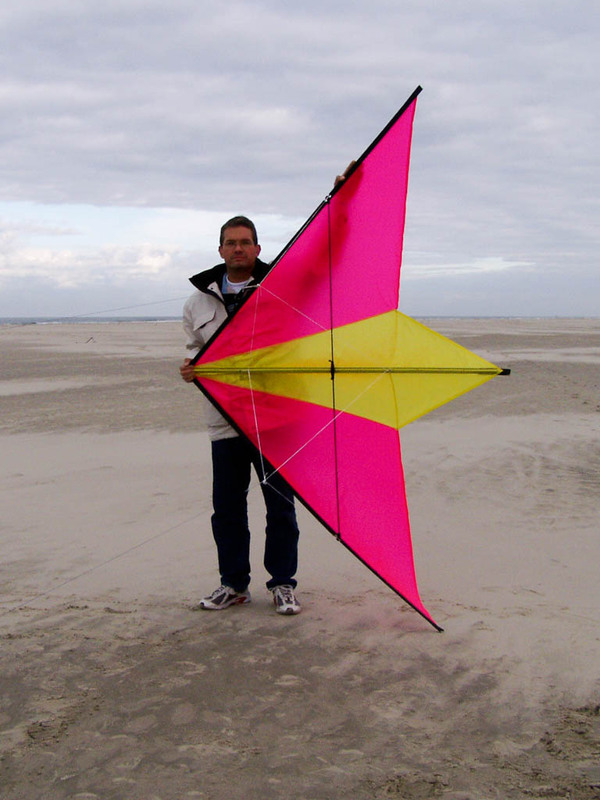 List of all my self build kites in chronological order (latest on top)..